We organize large local charitable Raffles for the benefit of local NGOs. You can participate from now until the day of the raffle. Go to your favourite Golden Palace Casino to receive your ticket. The more you visit, the greater your chances of winning*! See you then the day of the raffle in your gaming hall and maybe you will win one of the great prizes. The funds collected will entirely be allocated to local NGOS. 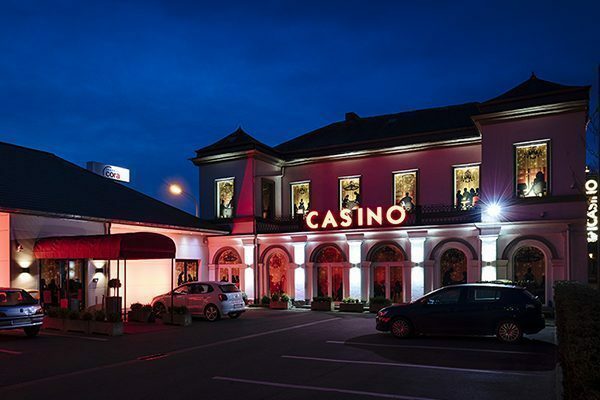 Your Golden Palace Casino Antwerp organise a raffle for the benefit of the association VZW Stopdarmkanker on Wednesday, December 12th at 8 p.m. Your Golden Palace Casino Jemeppe organise a raffle for the benefit of the association La PAC on Friday, December 14th at 8 p.m. Your Golden Palace Casino Hornu organise a raffle for the benefit of the association La Boîte à Courage on Friday, December 21th at 8 p.m. Follow us on our Facebook page and make sure you don't miss any competitions, offers and promotions!